A new photo from the set of The Witcher has surfaced online, revealing Superman actor Henry Cavill’s full costume for his role as Geralt of Rivia. Henry Cavill’s future as Superman has been in doubt ever since the release of 2017’s Justice League. 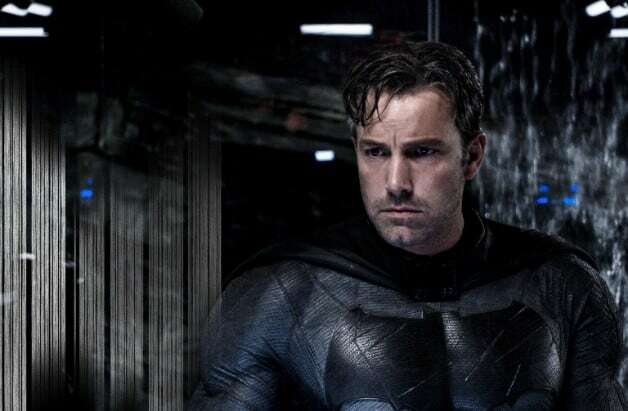 For now, Cavill is trading his Superman suit for the lead role in Netflix’s higly-anticipated adaptation of The Witcher, which is currently knee-deep into production. The Witcher is shrouded in secrecy, but fans can get a new look at Henry Cavill as Geralt thanks to a set photo shared by the website Henry Cavill News. Check it out the Witcher set photo feautiring the Superman star below. Based on the fantasy series of novels and short stories by Andrzej Sapkowski, Netflix’s The Witcher will follow the monster slayer for hire named Geralt of Rivia. Showrunner Lauren S. Hissrich will also serve as an executive producer on the series while Alik Sakharov, Alex Garcia Lopez and Charlotte Brändström are on board as directors for the eight-episode first season. The Witcher stars Henry Cavill as Geralt of Rivia, Freya Allan as Ciri, Anya Chalotra as Yennefer, Jodhi May as Queen Calanthe, Bjorn Hlynur Haraldsson as Eist, Adam Levy as Mousesack, MyAnna Buring as Aretuza, and Millie Brady as Princess Renfri. Mimi Ndiweni and Therica Wilson-Read are also on board as novice sorcerers. The Witcher will be available on Netflix later this year. Directed by David F. Sandberg, DC Shazam! stars Zachary Levi, Asher Angel, Mark Strong, Jack Dylan Grazer, Grace Fulton, Faithe Herman, Ian Chen, Jovan Armand, Cooper Andrews, Marta Milans, and Ron Cephas. Shazam! opens in theaters on April 5, 2019. 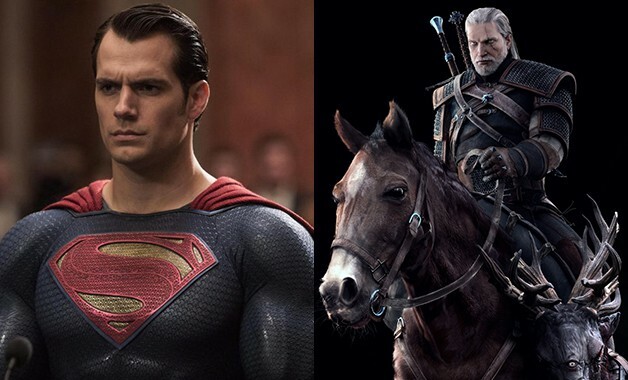 Stay tuned to Heroic Hollywood for the latest news on the future of the DC Extended universe and Henry Cavill’s The Witcher.